Stylish and cute, headbands are now for all ages! Hollywood’s sassy social media queen Chrissy Teigen is known for her smart remarks, her sense of inspiration and most importantly her style. One key element in all her outfits has been headbands. Yes, headbands like the one little girls used to wear back in school. 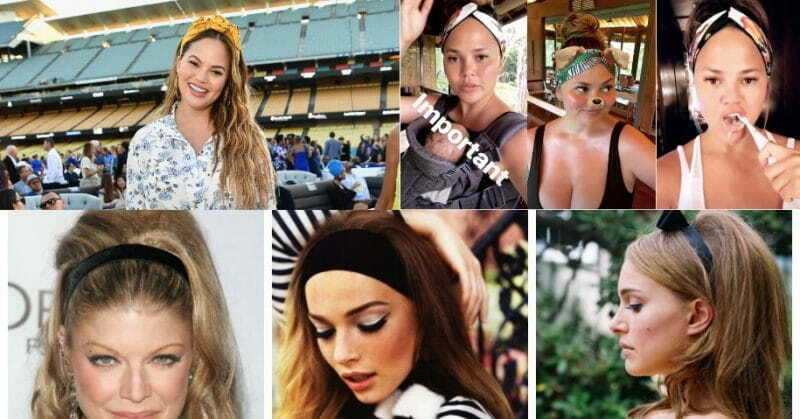 But it looks like headbands are now trending all thanks to her. 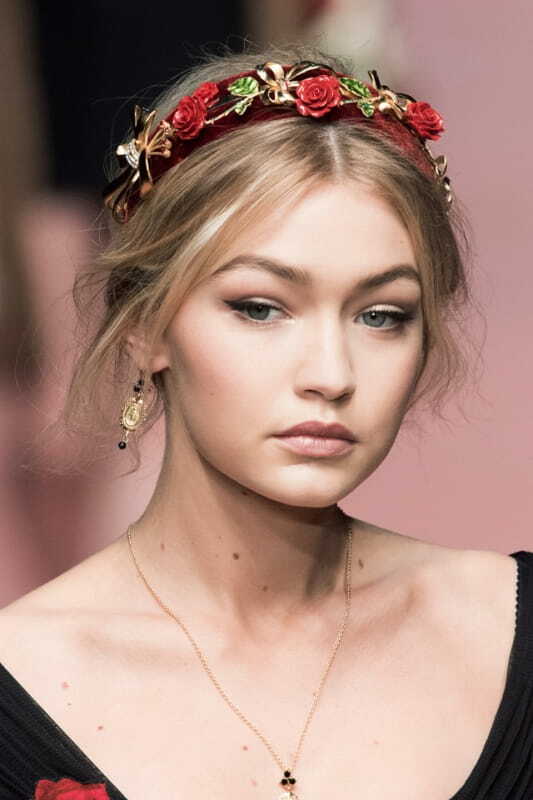 Headbands are now both a hair accessory and a style statement. 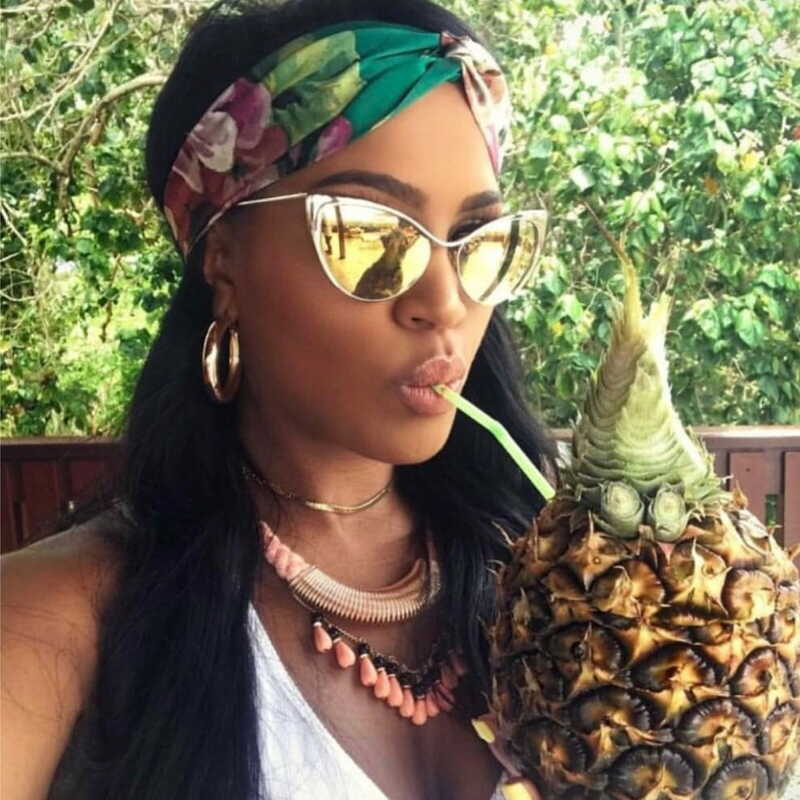 Below are some popular headband styles trending nowadays. The best and most loved style, flowers crowns. An idea renewed from the headbands flower crowns are all the rage now. They add a feminine touch and make your outfit even prettier. Enjoy the jungle vibe based on fun colorful prints. Flowers, leaves or stripes in all shades of colors can add that extra touch to your plain outfits. Add some sparkle to your outfit with studded and blingy headbands. They will directly draw attention and complete your look. Ready for a night of partying! Solid colors can never go wrong! Blacks and whites are always a good choice. 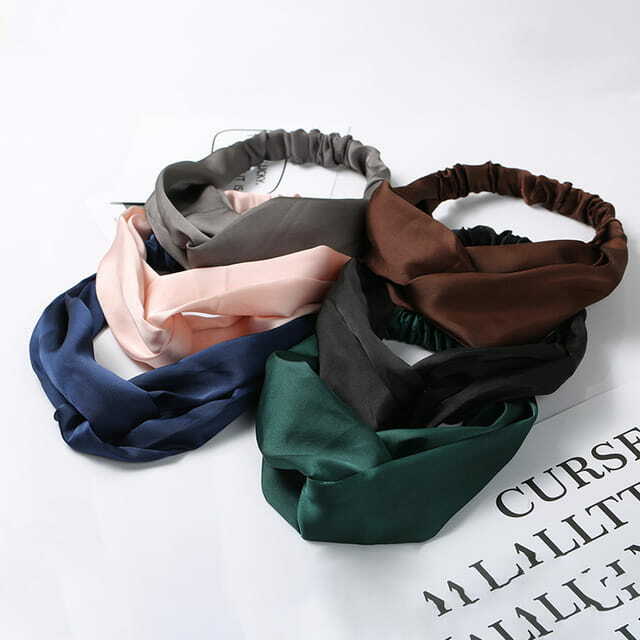 Practical and yet stylish, plain headbands are cute too. Picking out funky prints and colors can be daunting. Always keep in mind the occasion and what is your outfit. 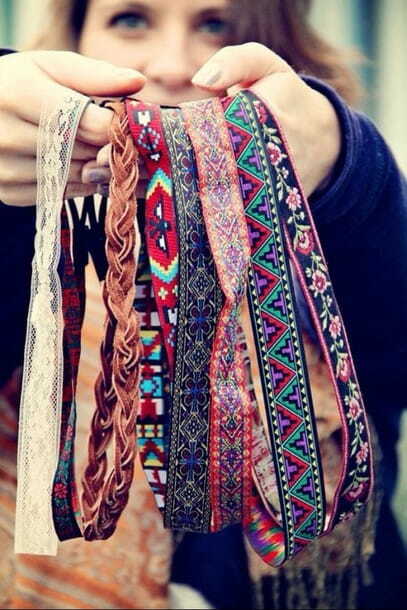 Funny messages or quirky prints on headbands can be worn out for fun day with friends or at the shopping mall.